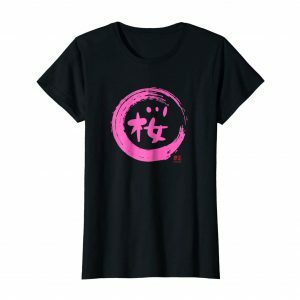 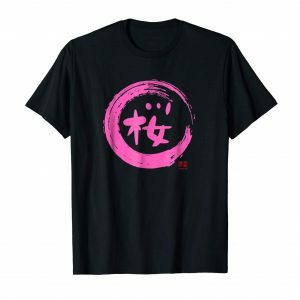 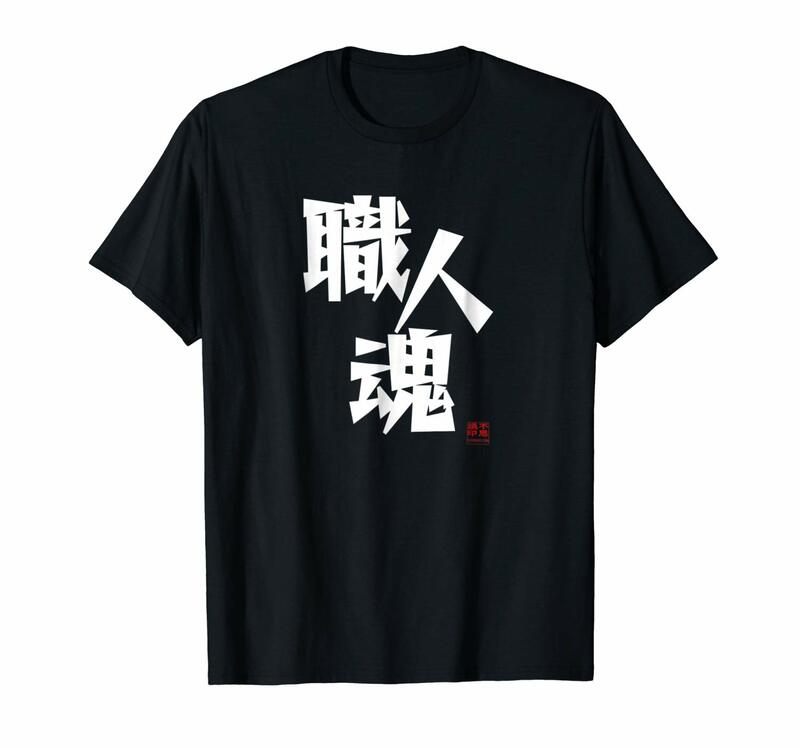 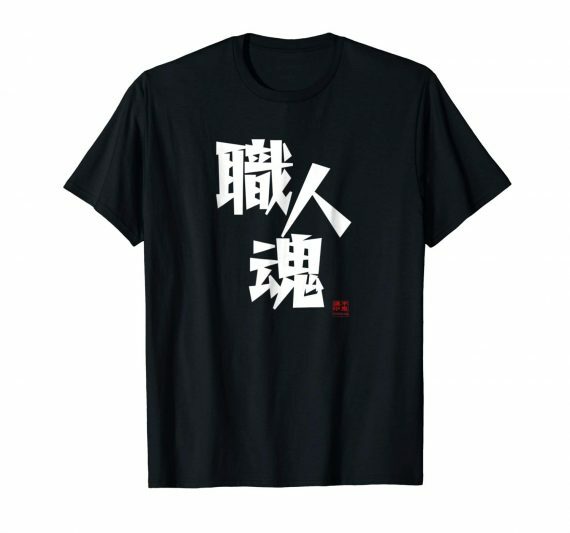 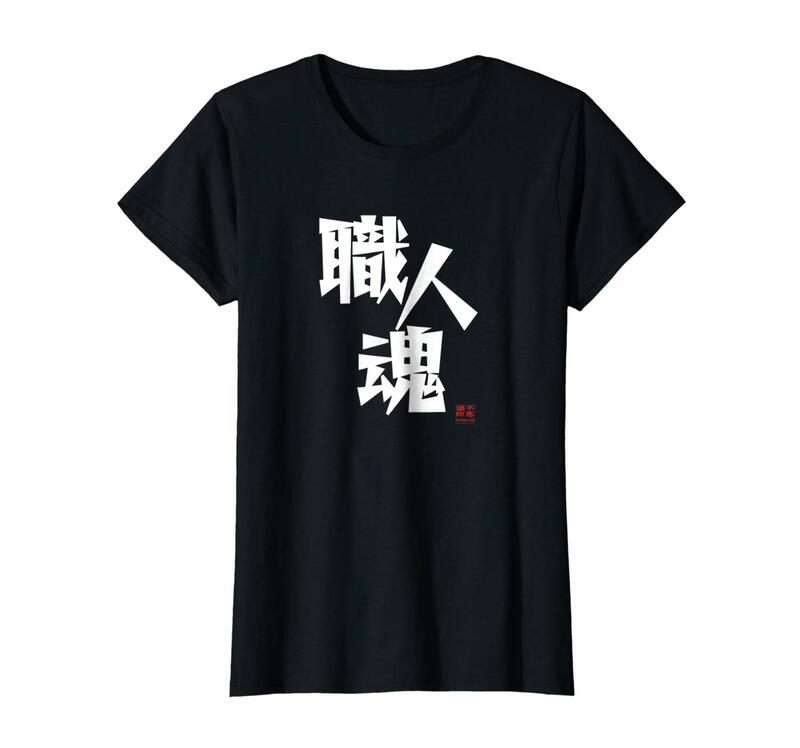 The kanji characters on this shirt say “shokunin damashii” which means craftsman (or artisan) spirit (or soul) in Japanese. 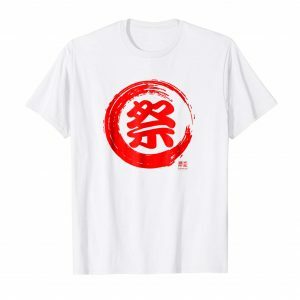 The term is used to describe masters of their craft who embody the spirit & skills of a true craftsman and take pride in one’s work. 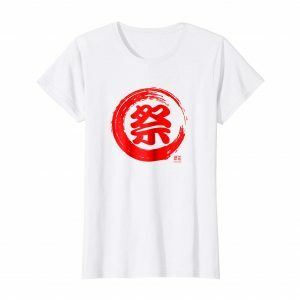 This is the perfect shirt for a craftsman, artisan, sushi master, master chef, baker, woodworker, artist, or designer.